Motorola today announced a permanent price cut of ₹5000 on its sleek and stunning moto g5S. The moto g5S packs the strength and beauty of an all-metal unibody design, crafted from a single piece of high-grade aluminum. And offersthe freedom of an all-day 3000 mAh battery with blazing-fast TurboPower™ charging. 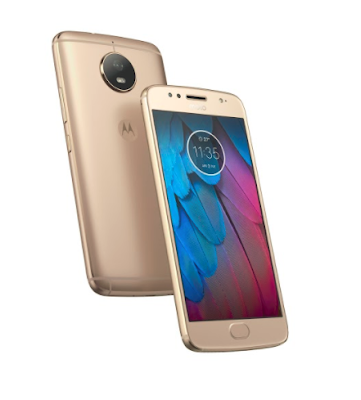 The moto g5S offers great value for money and with its new price tag will now be available for ₹ 9,999 in Fine Gold, Lunar Grey and Oxford Blue colors at Moto Hubs, Amazon.in and Retail stores across the country. moto g5S : Sleek Design. Stunning Pictures. Made for More. When it’s time to power up, get up to 5 hours in just 15 minutes of TurboPowerTMcharging. Shoot great-looking photos with a fast-focusing 16 MP camera. Snap selfies easily during the day and now at night using an LED flash. There’s more. 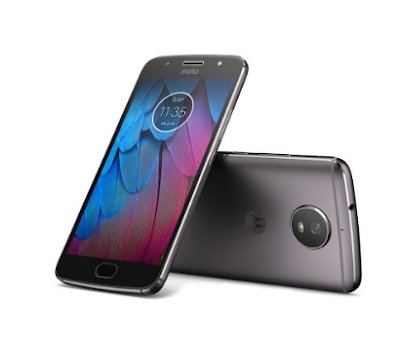 You’ll love the brilliant 13.2cm (5.2) Full HD display, the smooth performance of a 1.4GHz Qualcomm Snapdragon octa-core processor, and the fingerprint reader for fast unlocking—no password required. 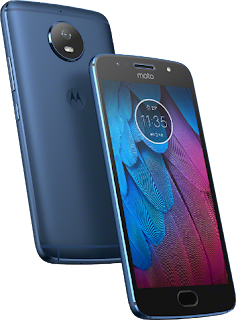 The moto g5S also features the latest moto experiences like Twist to capture, Chop twice for torch, Night Display and Quick Reply.